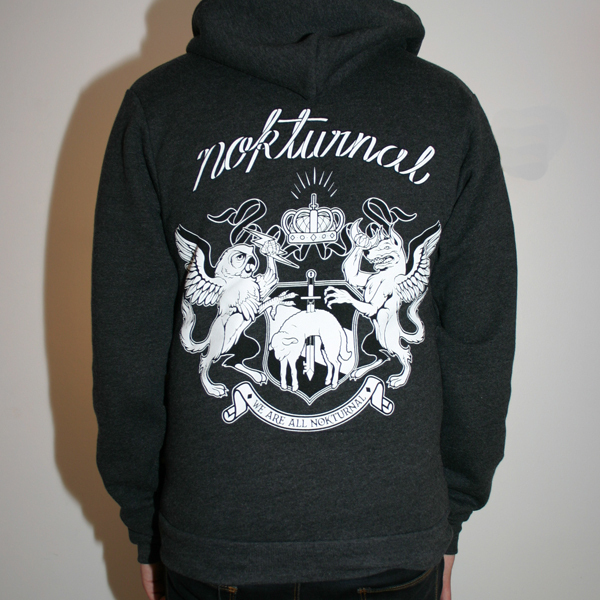 Coat Of Arms – bear it with Nokturnal new hoodie! 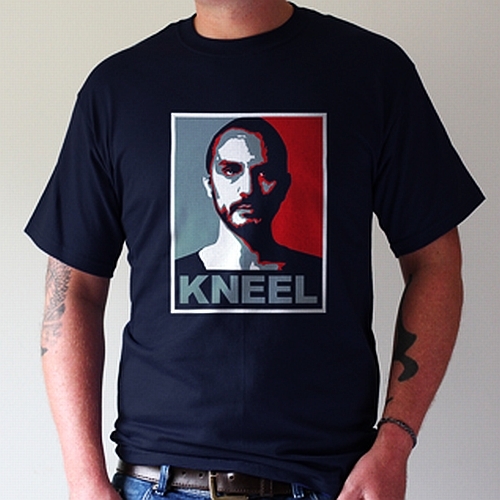 If you follow what we publish here at Teezine then you might remember UK’s indie label Nokturnal Clothing from our previous posts (they won the bronze medal in Teezine 2010 T-shirt Olympics in Best Online Shop category). Folks at Nokturnal just informed us they’ve released a new amazing hoodie – their first ever – so we thought we might take a look at it. 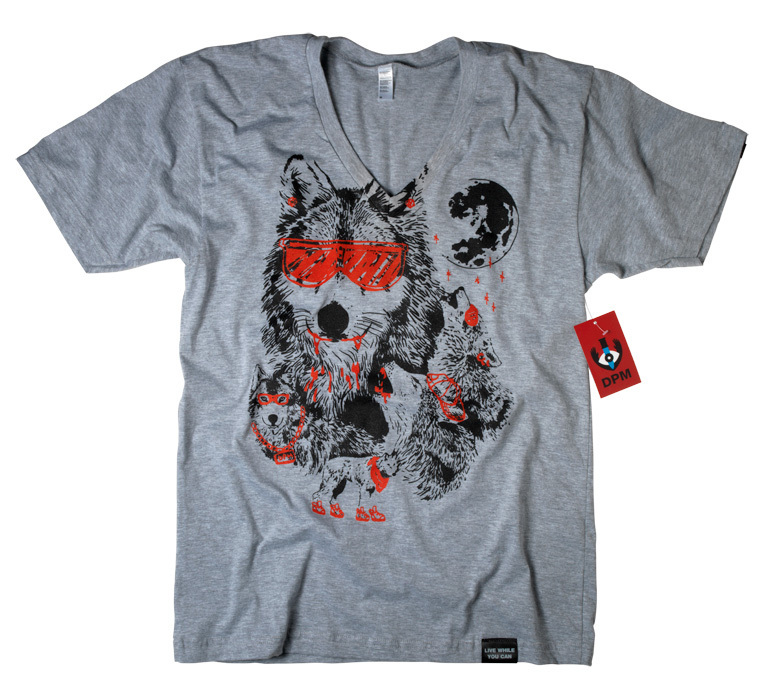 First thing we liked is that this piece of cloth comes in both dark heather grey and black colors. 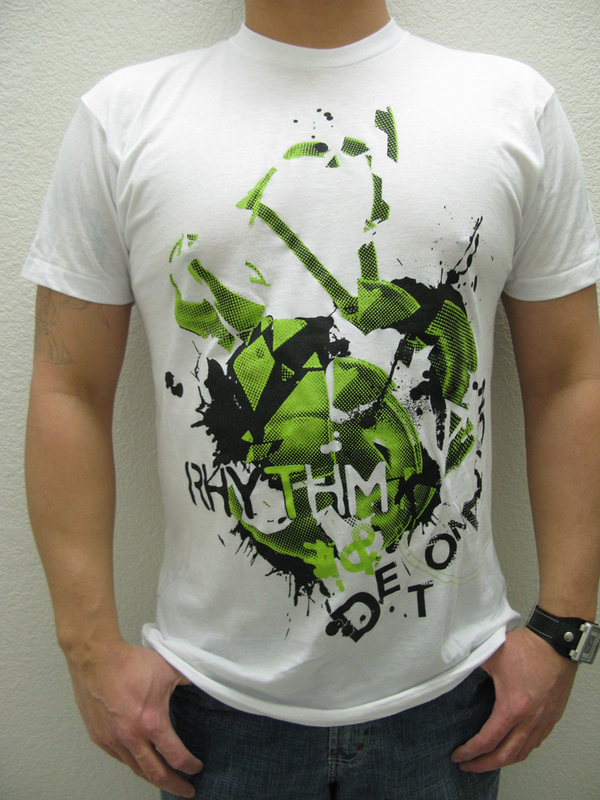 As you can see, there is a big print on back and Nokturnal old-school looking logo on front (left breast). The design itself – called “Nokturnal Coat Of Arms” – looks really awesome, featuring a crest with many interesting details, such as daggers, crowns and weird looking animal creatures. The title above says “we are all nokturnal”. It would only look better without Nokturnal logo above it, in our humble opinion. 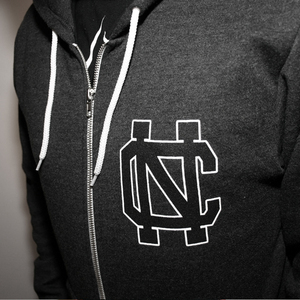 Oh, and a big plus is that this is a zip-up hooded sweatshirt you’d be proud to wear everywhere you go. 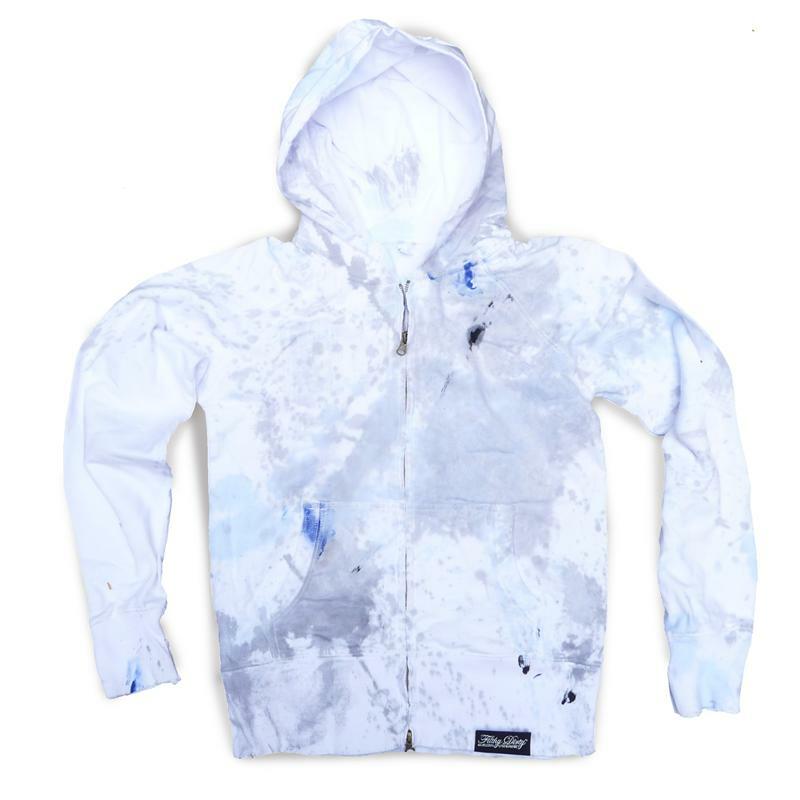 This design is printed onto American Apparel flex fleece hoodies – and if you ever bought any American Apparel item then you must know it’s of finest quality. 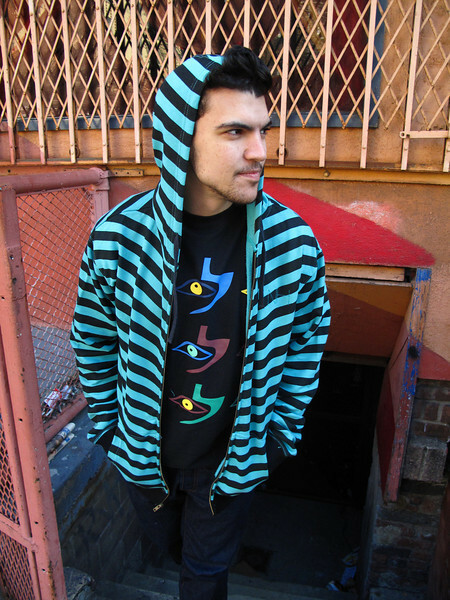 You can buy this hoodie alone for £35.00 (around $56.00), but also in a promo bundle along with Nokturnal font T-shirt for £40.00 (around $64.00). Hope to see more Nokturnal hoodies soon! What to buy for Christmas, you ask? It’s always tough to decide. Well – how about T-shirts? They make a perfect Christmas gift as I’ve never seen anyone who wouldn’t like a new shirt underneath their Christmas tree. Following is the list which will hopefully help you with your decision. This is also your last chance to get some of these wonderful Christmas deals because some of them last only for a very limited period of time. 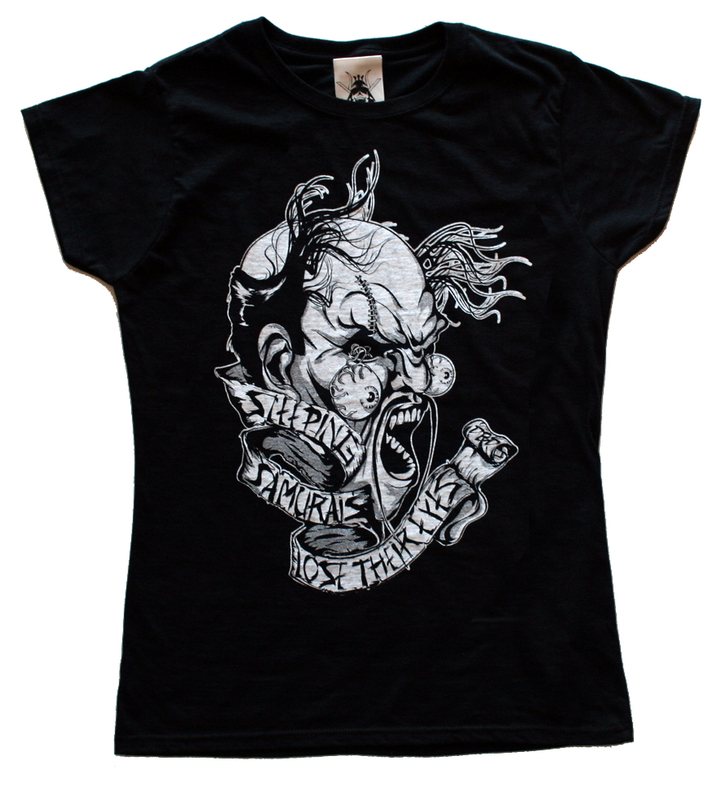 Chrmng Industries are changing out whats for sale each week up till Christmas. 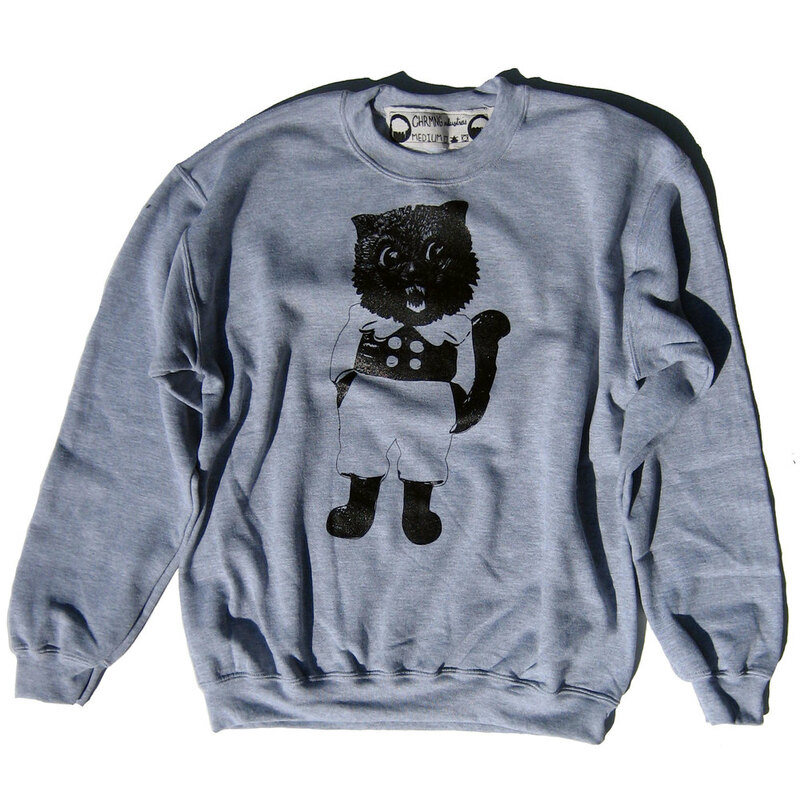 Right now thy have their “fresh cat” sweatshirts, some Christmas pins and 2 of their shirts all marked down. 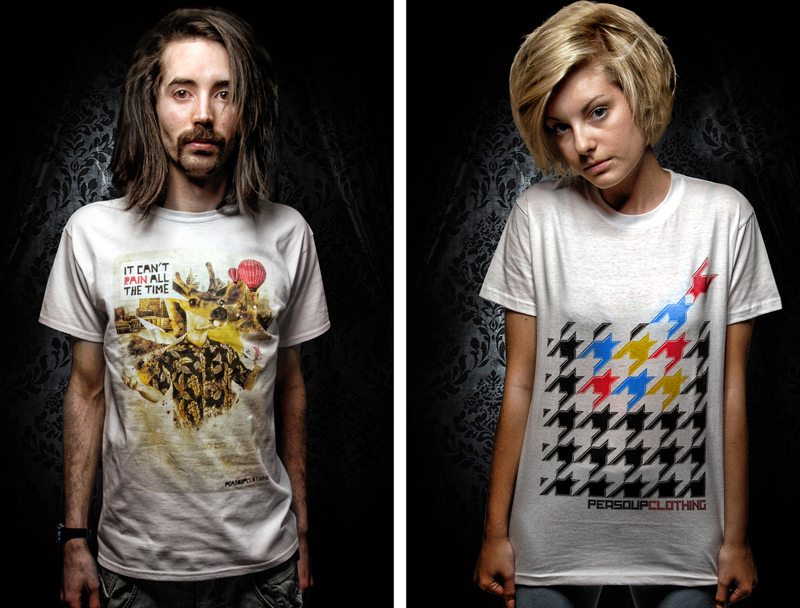 Dance Party Massacre got some of their classic designs / items restocked just in time for holidays. 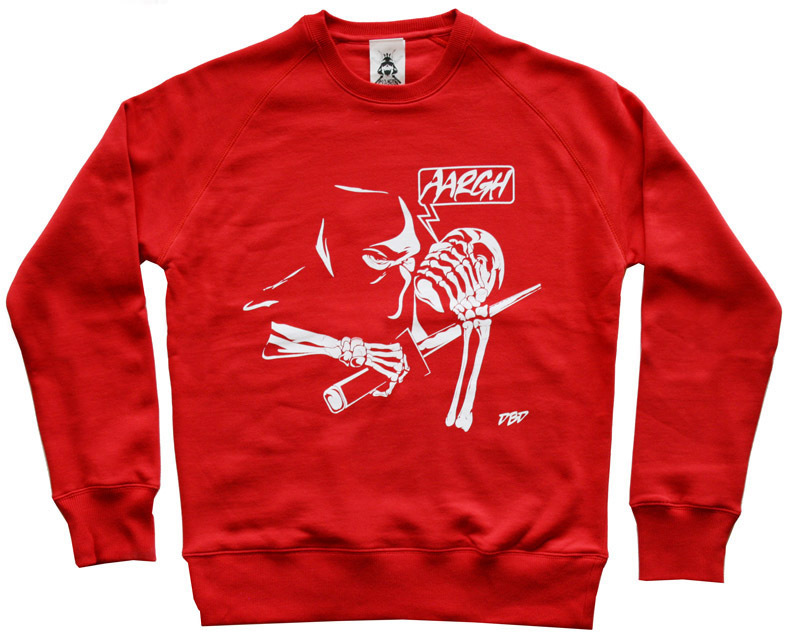 Specifically fitting for all this cold weather is their Live Fast & Die Young crewneck that sold out real fast last year! 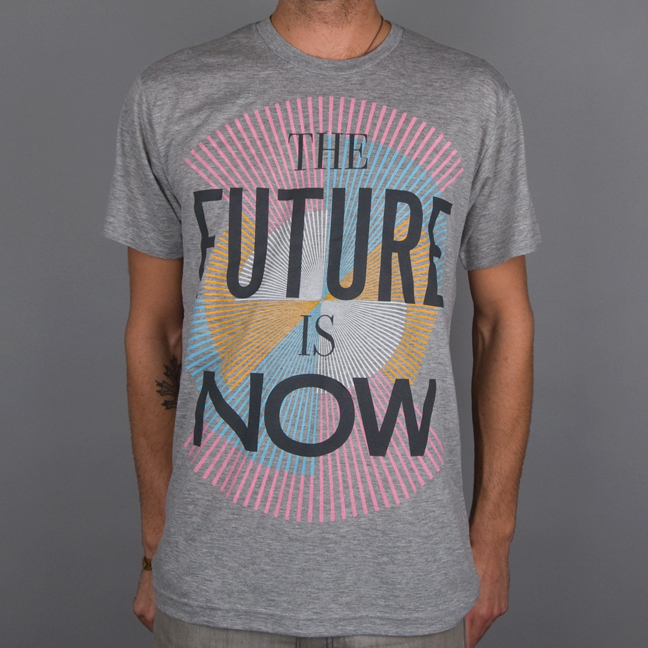 Doxa Clothing has some of their tees on sale, plus they offer some real nice hoodies and eco bags, whilst spreading the messages from the Holy Bible, so make sure to check them out! 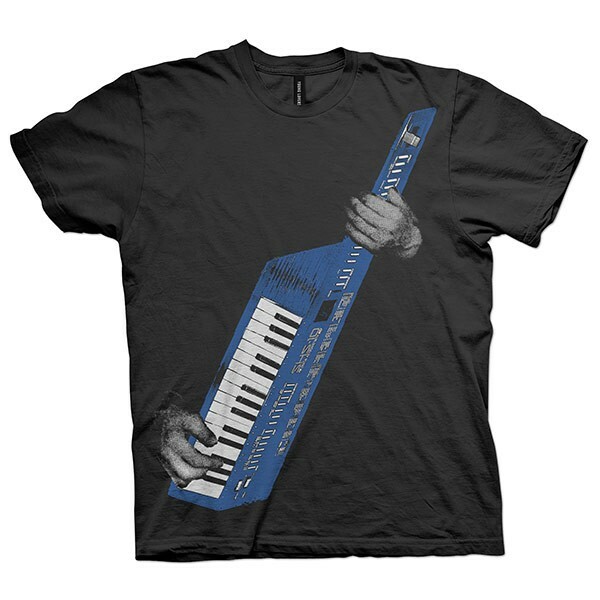 Filthy Lucre is offering their T-shirts for $15.00 – you still have time to catch up on this, they promise to do their best to get ’em to you before Christmas! 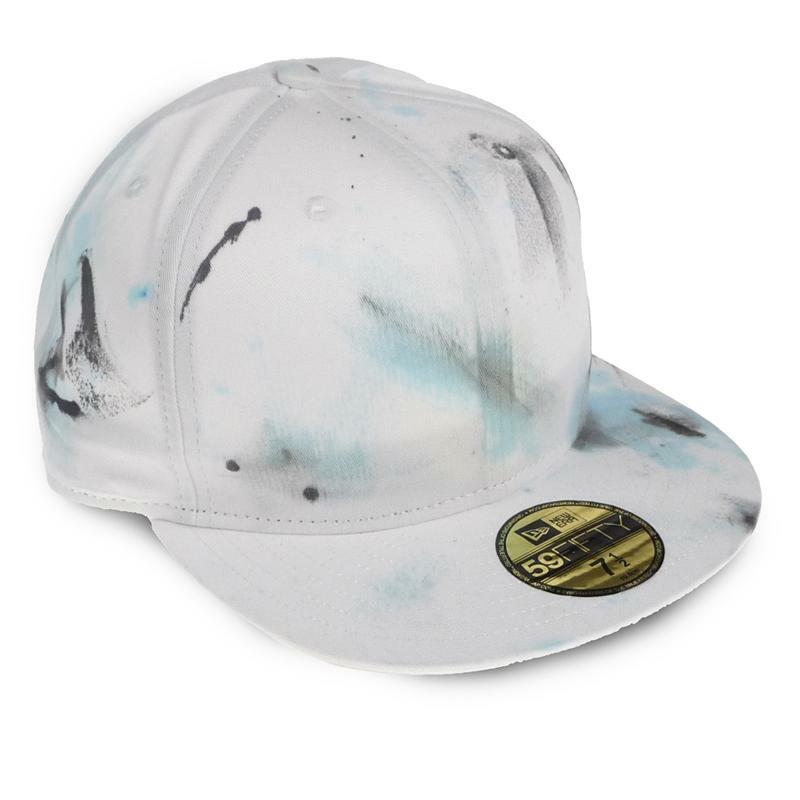 Label New York is offering 25% off websales now through January 31 by using the coupon code: brooklyn. Also, if you’re from around New York City make sure to find Label New York at Brooklyn Craft Holiday Market this weekend (12/18 & 12/19). Lady Umbrella is having 20% off + receive free gift(s) sale – there are some postacrds and tote bags along with the tees you order. This is valid until December 20th by using a code GIFT 20. It’s with free shipping, too! Last Exit To Nowhere has some really nice gift vouchers (from £10 – £50) which is cool when you want to buy someone a T-shirt as a gift and don’t know what would they like. Omunky is having their last sale of the year! Use code SNOW to receive 18% off your order. Omunky’s Winter Holiday Sale started at 12:01 AM EST on 12/08 and will last until 12/20. 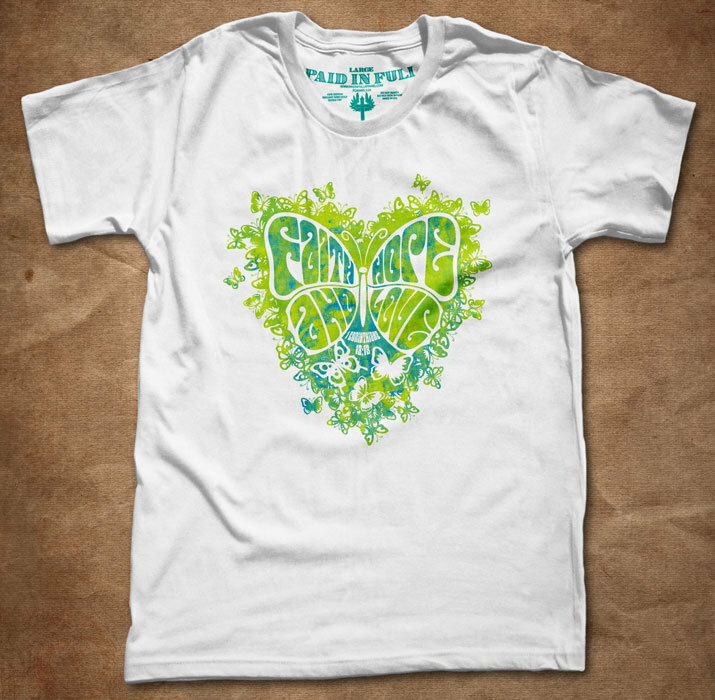 Paid In Full Apparel isn’t having a special Christmas sale, but they produce some really great looking T-shirt designs which carry the messages from the Holy Bible and are “rooted in Christ”. Paper Root is marking everything in their store down 40% for the next two days (12/15 & 12/16), and that includes the newest release. No coupon code necessary, and anything that is ordered during the sale will be delivered before Christmas (excluding international). Redhawk Brigade is not necessarily having a Christmas sale, but a lot of their items are on sale, so make sure to check them out! 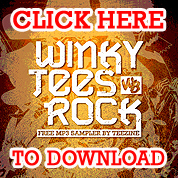 You might have noticed our review of two of their sample shirts earlier. Respire Apparel is only just starting and yet – if you buy their Feelin’ Classy tee before December 25th – it gets to you personally gift-wrapped (love included). Scared Panda is offering free shipping and complimentary gift wrapping with a gift card for all purchases made til New Year’s Eve. Just make a note in the custom message text box during checkout with your message and if you would like to have your items gift wrapped. 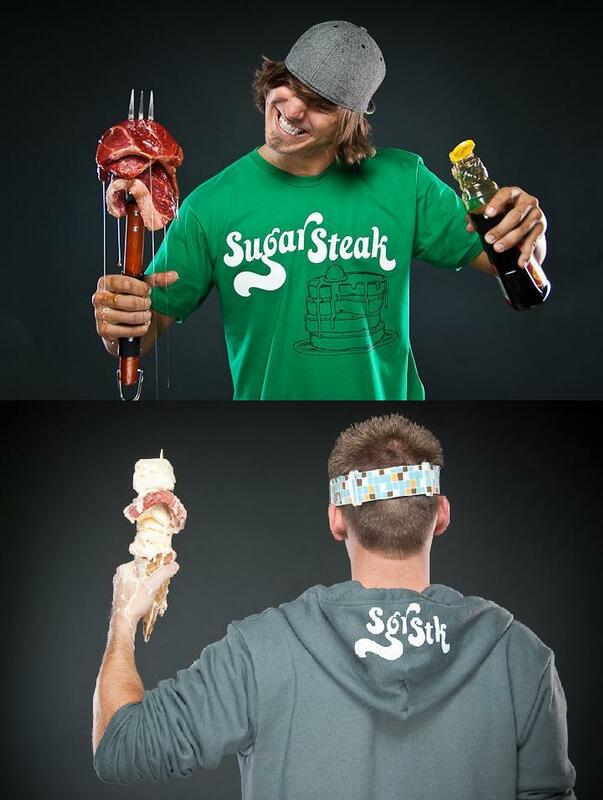 Sugar Steak is not offering steaks for Xmas, but a F’n Sweet Christmas Bundle consisting of a hoodie and limited edition tee for only $50.00 (free shipping included). Hurry up since the offer lasts only for today (12/15). Summerjunk just released some new hoodies just in time for Xmas and they want you to remember – hoodies are for life, not just for Christmas! 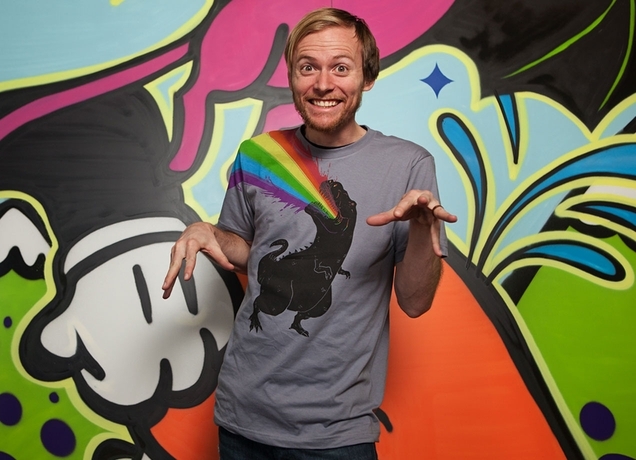 Threadless has some of their tees down to $12.00 with free US and international shipping on orders over $75.00 – check their site for info on delivery terms. 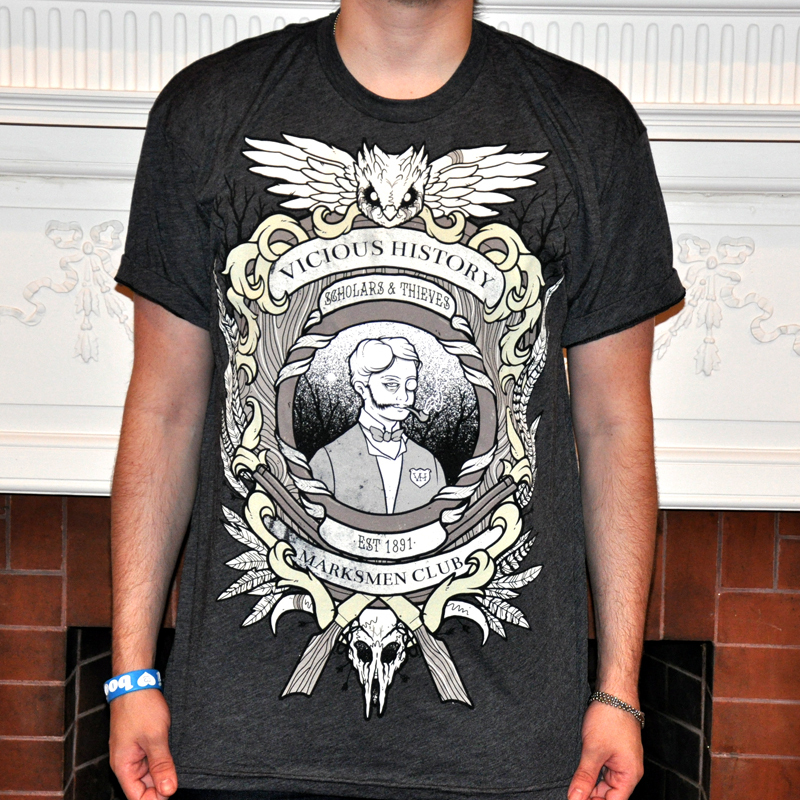 Vicious History is having a nice Christmas sale! Just use code holiday at checkout and receive 20% off your order! Sale ends December 24th. 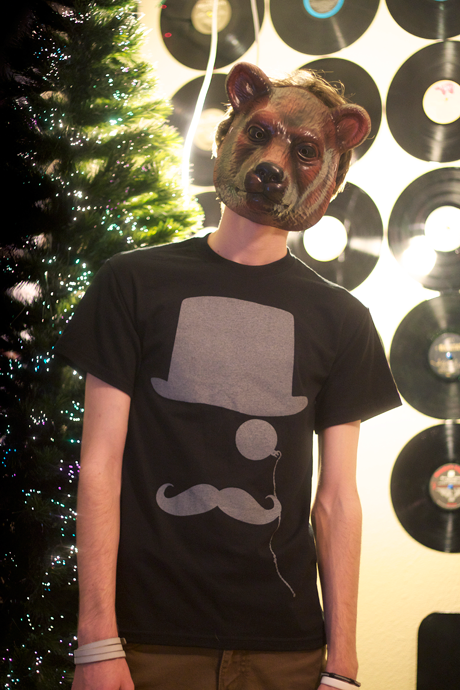 Waterloo offers interesting Christmas promo deal: order 3 or more of their tees and pay shipping for only one. There’s a special Christmas discount code, too – write XMAS10 at checkout and receive 10% off. Winky Boo is having their very first HALLELUJAH! Oh $#!T! It’s a CHRISTMAS SALE!! 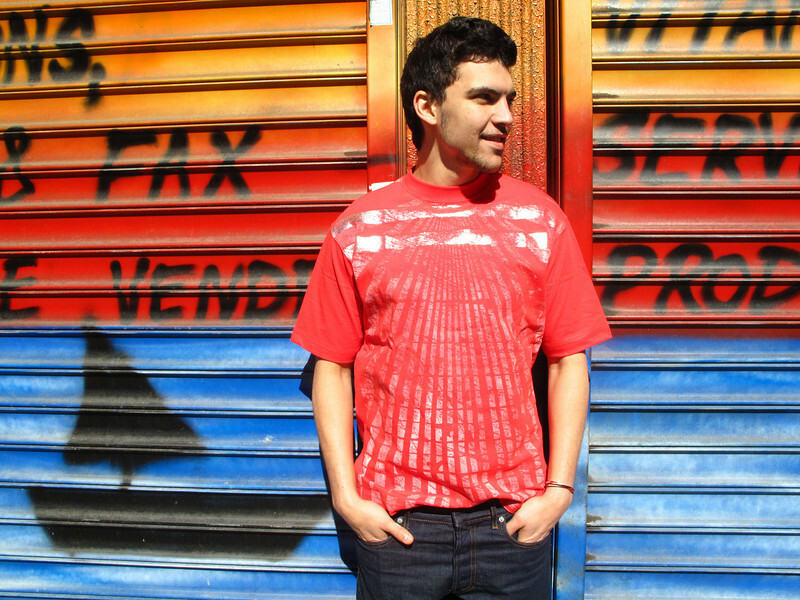 sale where all t-shirts are only $10.00 ! That’s right, you read that correctly, $10.00 ! Don’t get many sales like that these days, right? Young Lovers are offering free airmail shipping worldwide on all orders over $100 for Christmas. 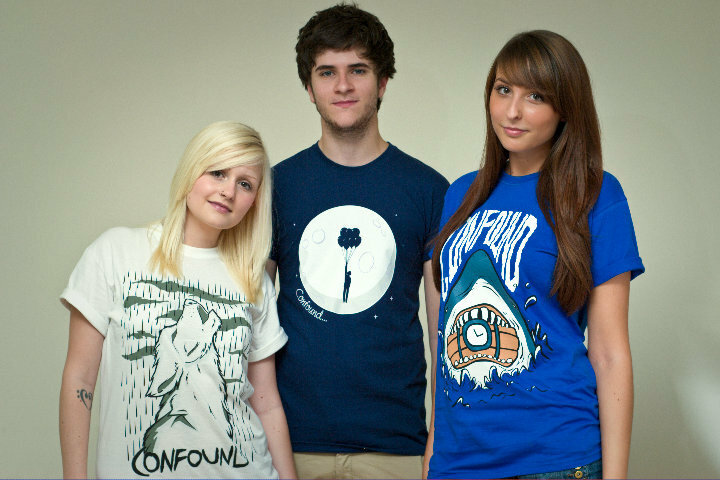 Now since their wonderful shirts are priced around $50.00 that’s like 2-3 of them and a free shipping by airmail. Know about some other cool Christmas sale or having your own? Make sure to let us all know by leaving your comment below! Happy Holidays everybody and a very Merry Christmas! And remember – Christmas is not all about buying stuff. 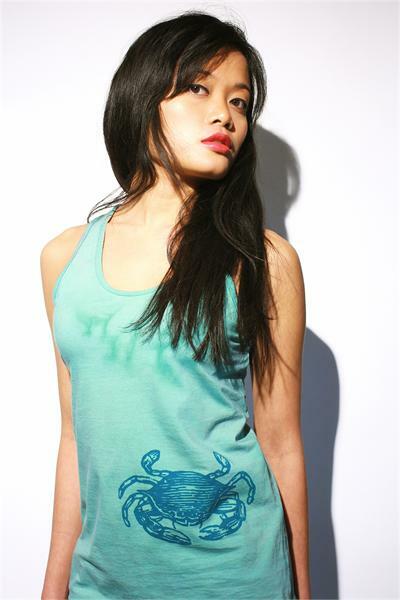 To tell you the truth – I was attracted to this London clothing line because of their name. The term “death before dishonour” can be often heard here and there and you mustadmit it sounds fatalistic. Just like Samurai. 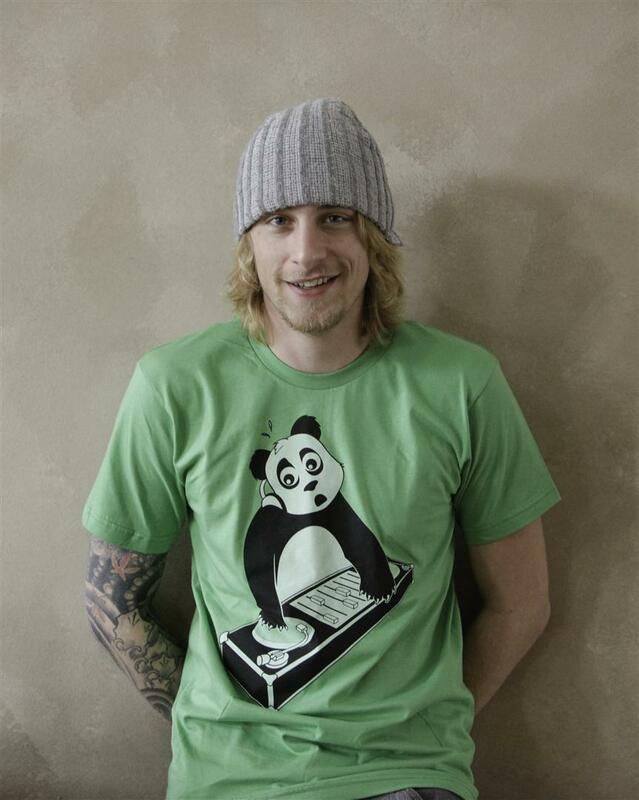 The “harakiri” thing these guys had – when they would kill themselves if they felt they’ve betrayed their family or country – is just one of the motives for Death Before Dishonour Clothing designs. Their latest offer was inspired by Buddhism, which is also very important for the Samurai philosophy. Now, before you conclude something else, I must tell you guys behind Death Before Dishonour are driven by the irony of “blood and guts” approach, “throwing it straight back at anyone foolish enough to embrace thuggery”. Mr. Chris Manning, the designer, says: “this is a play on Sleeping Samurais lose their eyes. The eye of wakefulness is a Samurais greatest protection”. “The eye shining above the bones signifies that the true state of wakefulness (enlightenment) is beyond the mortal structure of man… i.e. bones & sinew”, adds Manning. 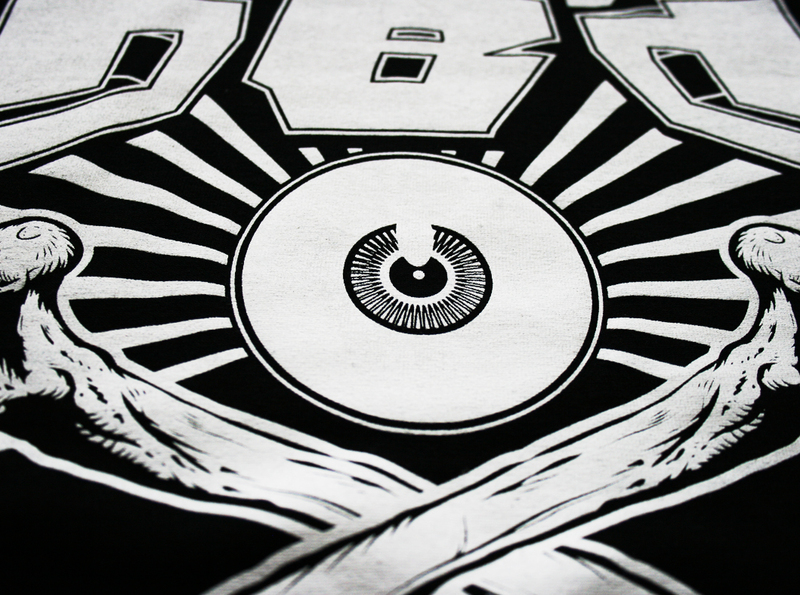 By the way – the word “kanji” in Japanese writing says “samurai”, and the title of the design is “Eyeball”. Browsing DBD website, I particulary liked this “Sleeping Samurai” design. The design is inspired by the classic works of Miyamoto Musashi, one of the greatest Samurai warriors of all times, famed for his duels and distinctive style. He also wrote “The Book Of Five Rings” – a book on strategy, tactics, and philosophy that is still studied today. 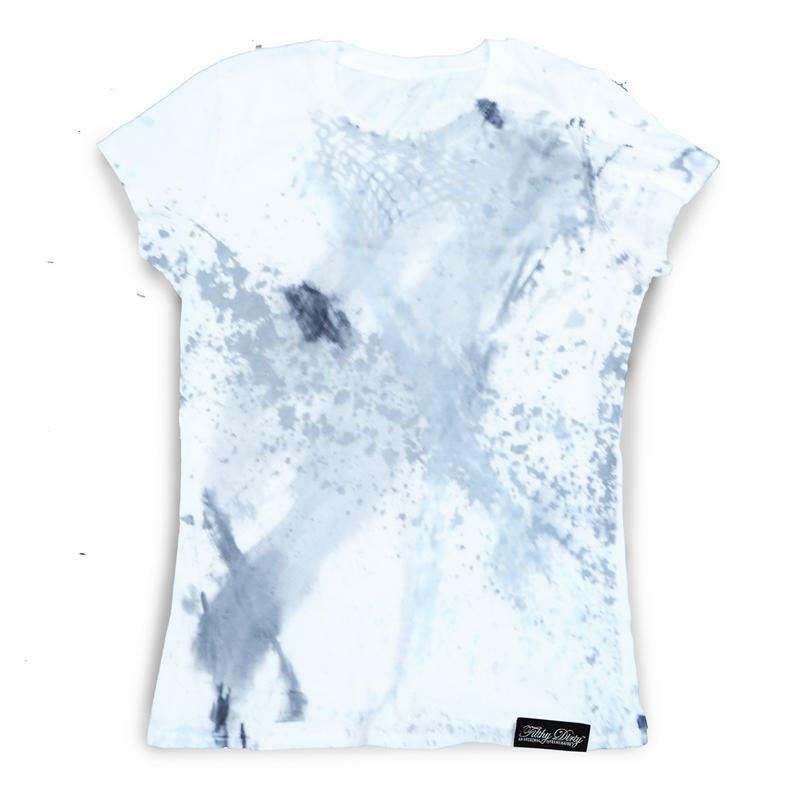 As you can see, the tee is also available in women style and is screen printed, containing part of the Samurai code inside the garment. 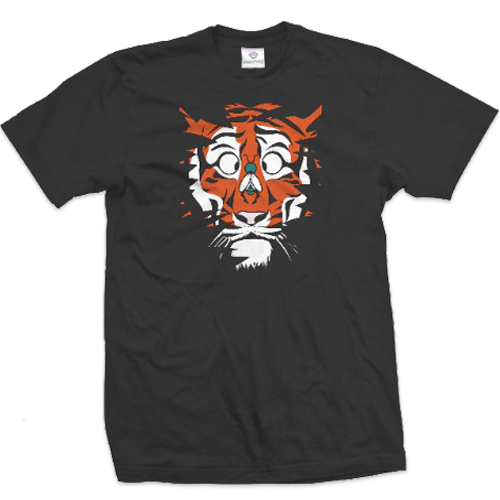 Apart from tees, DBD Clothing offers swatshirts, too, and here’s the one I really liked. This one features another famous Japanese warrior – Ninja! Quicker than shadow and more quiet than the summer wind, Ninja Skeleton creeps out of the darkness and is about to assassinate you! I really liked the graphic novel Noir style inspired design with dynamic and highlighted shadowing. This sweat is of heavyweight high quality combed cotton. 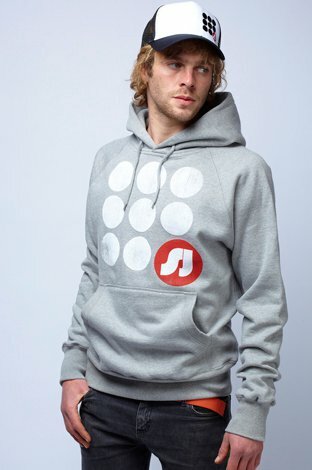 Just like this DBD Clothing logo hoodie, which is among their sale items now. 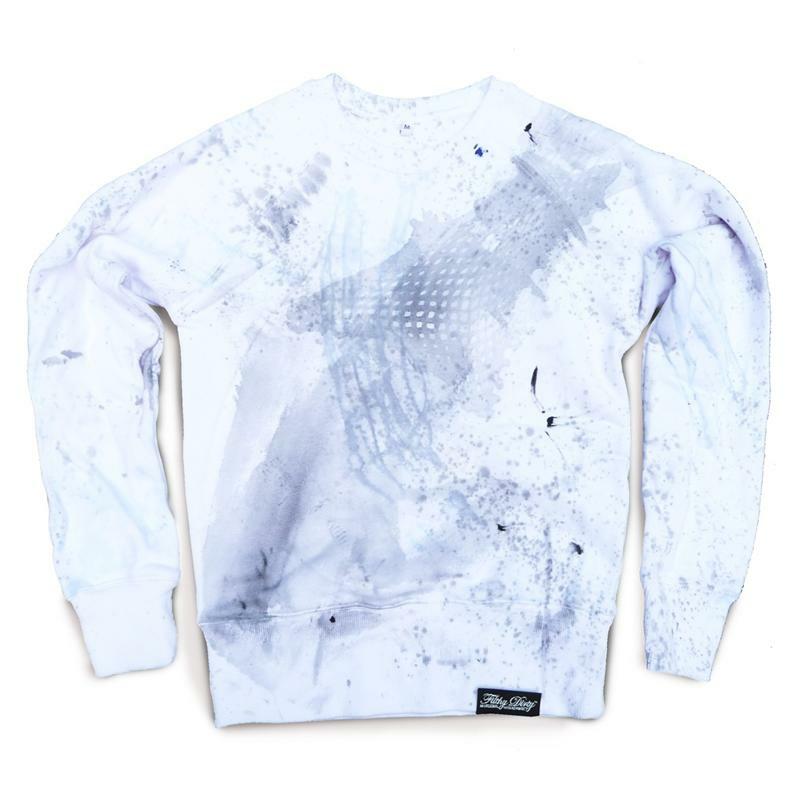 Apart from the very nice designs and the broadness of their apparel, I’ll make one annotation to DBD Clothing; they should perhaps redesign their website. I don’t wanna say it’s not easy to navigate, but this version makes a slight unjustice to such fine looking items. 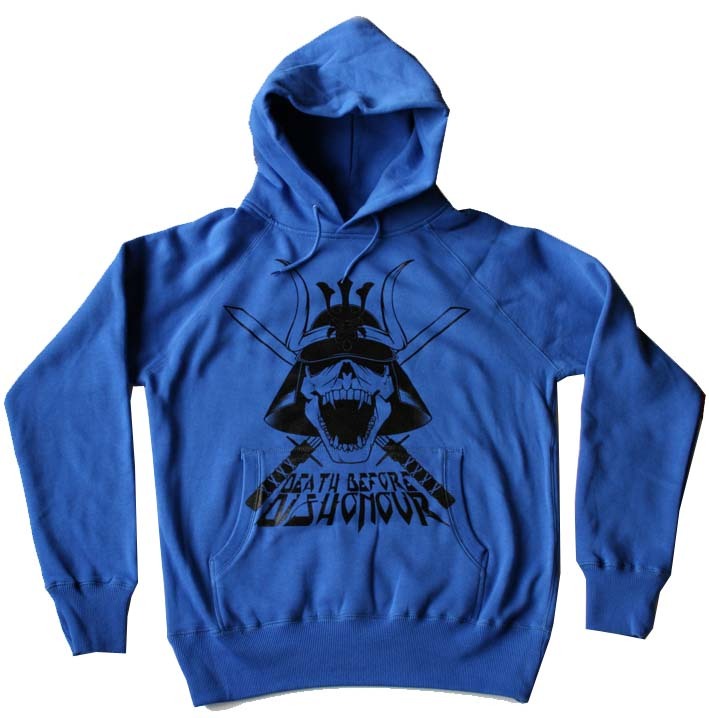 And so, all of you tee Samurais, before you go and sacrifice your life for some higher purpose, please make sure to check Death Before Dishonour online shop. And please off yourself after your order arrives. Being truly original and “on your own” among all those indie T-shirt / clothing labels out there may turn into a search of the Holy Grail for some. 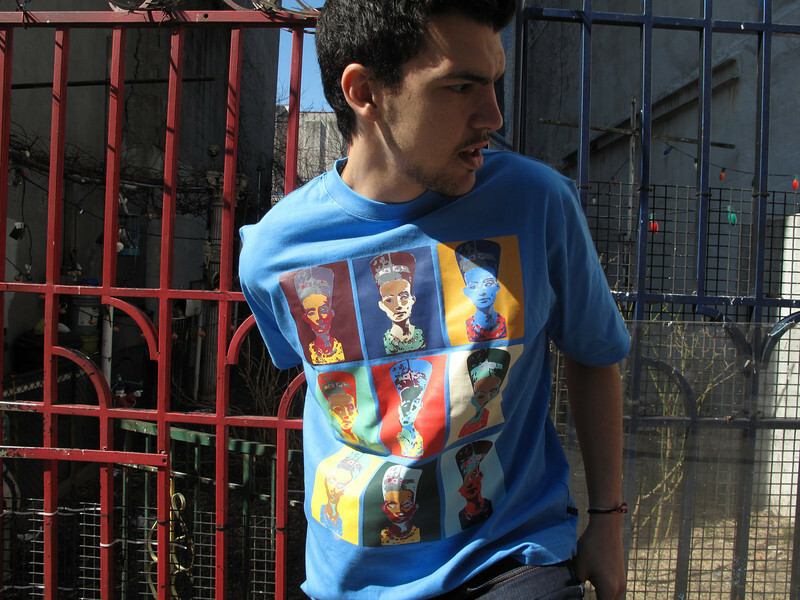 Fortunately, NY-based clothing line Nieuw Haarlem seem to found their own signature – so to say – creating dynamic, colorful and history / art inspired designs, which for sure puts them among one of the best young labels in that category (at least that’s my opinion). Rather than creating tons of merchandise items destined to lay on their shelves, these two brothers and their sister – who make Nieuw Haarlem – decided to create universal designs which are suitable to wear almost everywhere. You can easily see that Nieuw Haarlem designs are based around symbols / icons, so I’m sure each one of them have it’s own story (some of their slogans are “Every Man Must Act In The Rhythm Of His Time”, “Such Is Wisdom”, “The Ancient Proverb”). In spite of using a lot of colors, I especially like that they’ve decided not to go “flourescent”, like so many other tee labels nowadays, but rather use somewhat “washed” colors – at least their shirts don’t look like they’re going to eat you. Among regular tees, guys at Nieuw Haarlem also create hooded sweatshirts, and hope to one day set up a women line. The good thing is – they now have a sale, so you can spare a few bucks on each item in their online shop. I agree with Jeff Peart, the man behind 1of7 limited edition clothing line, when he says that major clothing lines are too far removed from the artist or designer and it was this distance that diluted the final product. 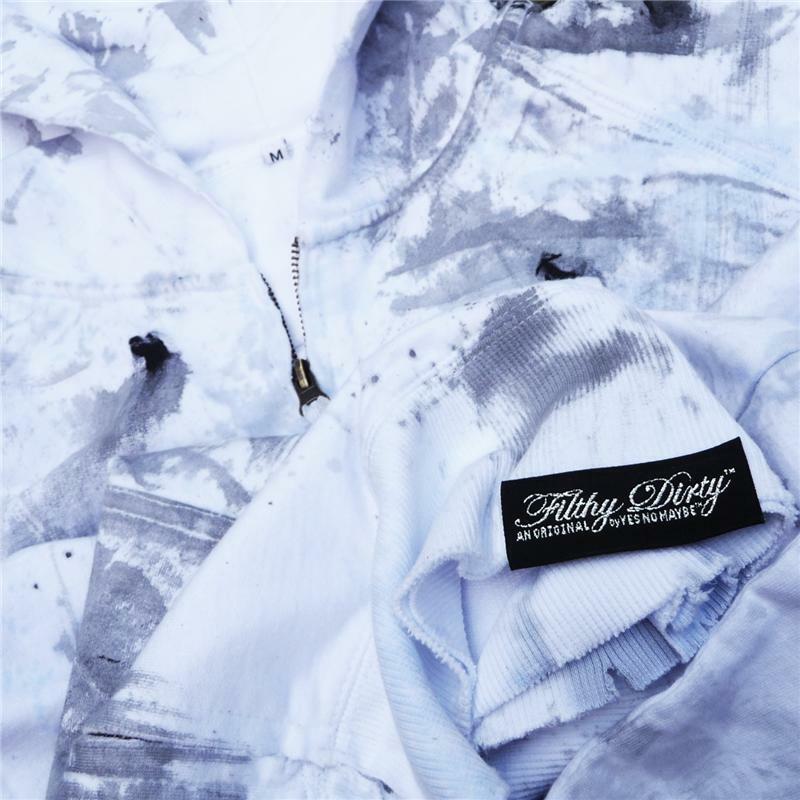 That’s why he started 10f7in the first place, with the principle of working closely with artists to ensure that their entire artistic vision is encapsulated on the clothing, with nothing being lost during the process. 1of7 will not release an item until the artist is completely satisfied. “We create only seven pieces per artist, per series”, says Jeff. ” One stays with the artist and one stays with 1of7. The final five are made available for sale, thus providing our customers with a truly unique piece of limited edition fashionable art”. Some of the artists 1of7 is involved with are from Portland area: Sean Denniston, Squid Vicious, Sherry Peart, Kristen Beatty, Doug Sabbertoothe and Liam Paquin. As each series is released the range of artists will become wider. Jeff informs: “For example, by series VI, I plan on having artists from around the US. For Series VII, I want one artists from each continent”. So, if you’re an artist and you’re interested in joining 1of7 artist community, contact Jeff by all means!